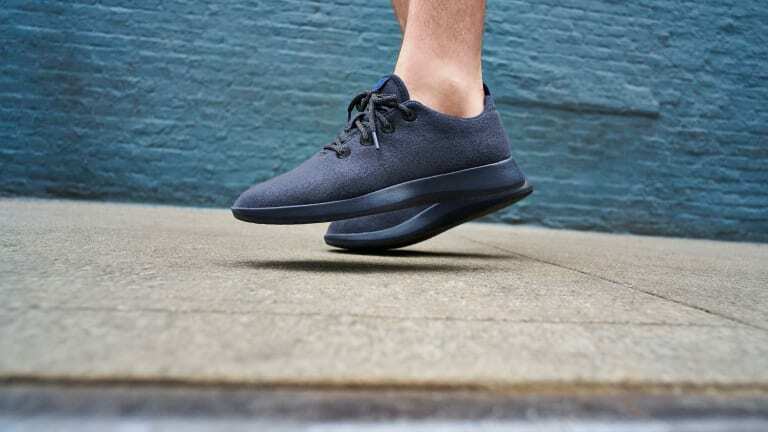 Allbirds won my heart earlier this year. 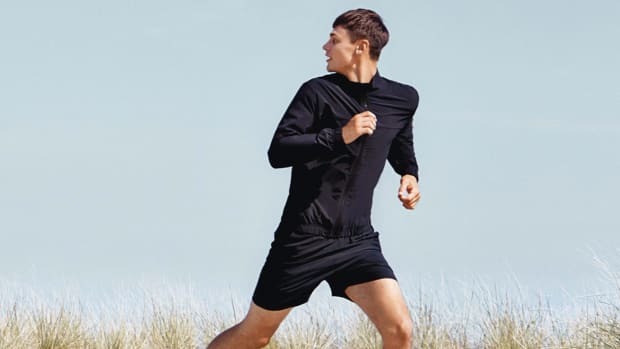 And Outdoor Voices has had it for years, making some of the best athleticwear in the world. 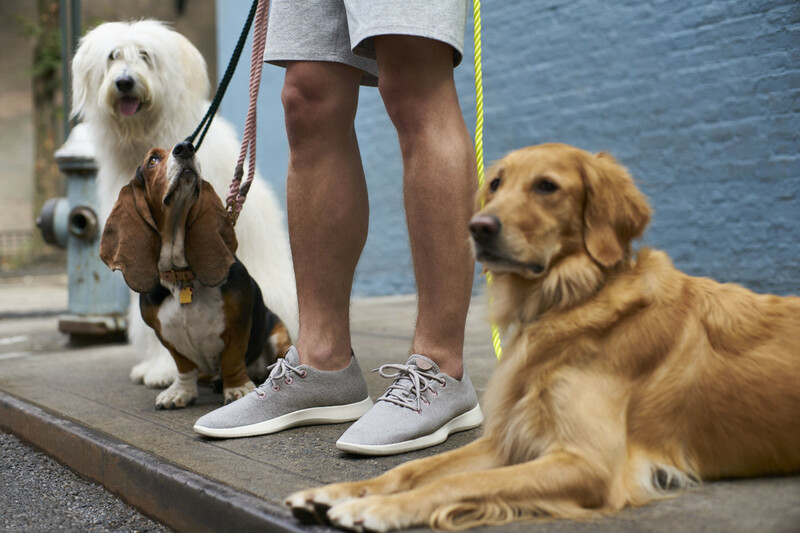 So when I got word that two of my favorite brands are working on a project together, I was immediately thrilled. 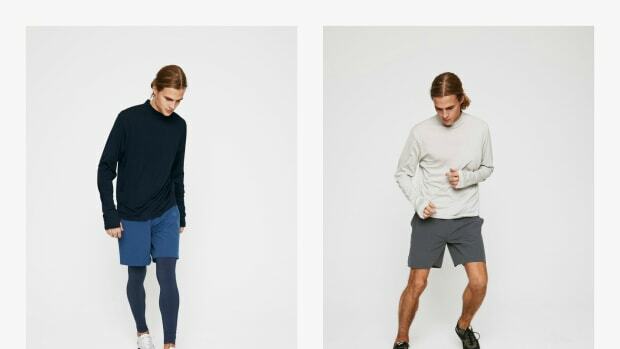 In a world where nearly every manufacturer is producing gear for Crossfit-addicts and endurance obsessives, it's nice to have companies that are just here to support everyday adventures, not help you prepare for the Olympics. 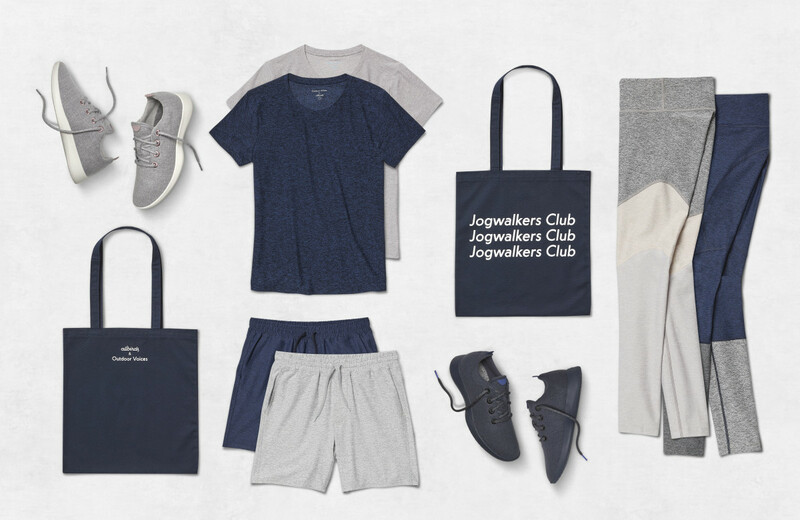 The collaborative kits are available in two different colorways and include an Outdoor voices top and bottom, coordinating Allbirds Wool Runner in two new exclusive colorways, and an exclusive "Jogwalkers Club" tote.